Have you been considering an engine rebuild but aren't sure where to start? Is your engine still giving you trouble after a recent rebuild and you don't know why? This guide is designed to help answer these questions! We know that an engine rebuild is a huge investment, in both time and money, so you want to make sure everything is done correctly. But there's still work to be done after the parts are installed. Following proper engine break-in procedure is vital to overall engine care and to ensure you're not doing further damage to your engine. We put this guide together to help you through the break-in process, including how to know if you might need a rebuild, the actual break-in process, and proper engine care after break-in. 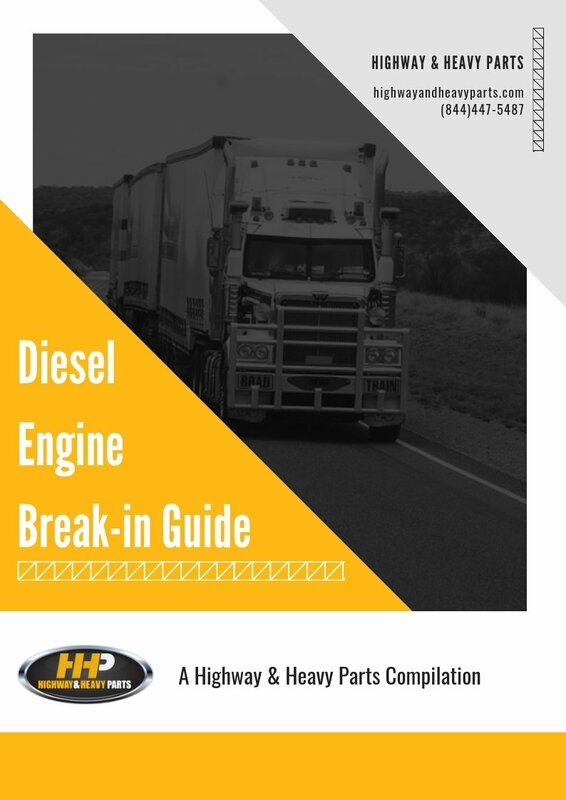 Download the guide to discover when to change your oil after break-in (it's more often than you might think! ), what knocking or excessive oil consumption might mean for your engine, and more. As always, give us a call at 844-215-3406 to speak with one of our certified techs about any of your diesel engine needs. Not a fan of the phone? You can also request a quote online.